Located within the metropolitan area of Perth, Success is just a short 22.4 km from Perth's city centre. Success is located within the City of Cockburn and is bounded by Armadale Road (north), Kwinana Feeway (east) Hammond Road (west) and Russel Road (south). Land in this area is generally flat. It has been suggested that the suburb of Success is named after the ship commanded by Captain James Stirling when he visited and explored the Swan River in 1827. The name was approved for the suburb in 1973, although the boundaries have since been changed. In 1986 the Cockburn Shire Council suggested naming the area Omeo after a ship that went ashore at Coogee, however this name was duplicated in Victoria and eventually the name Success was agreed upon. Success is a bustling suburb with various services and facilities available to residents, which includes a high quality Medical Super Clinic and Community complex. 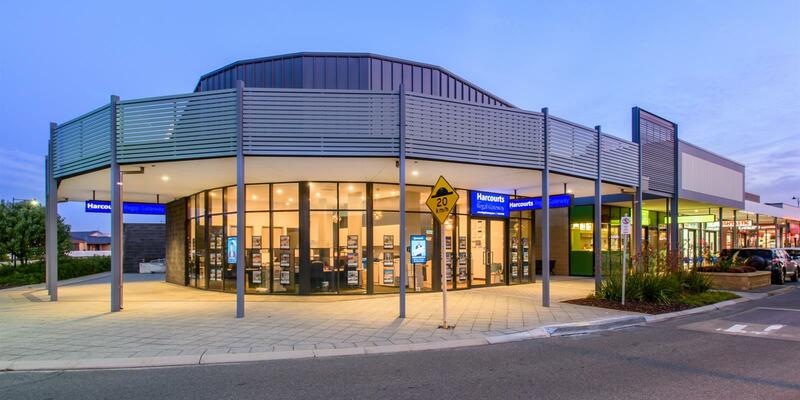 The 10,000 sqm state of the art facility houses a GP, SKG, library, Centrelink, Medicare, Bounce Podiatry, Cockburn Super Clinic Pharmacy as well as Cockburn Dental Care. A number of other health care services and facilities can be found throughout the suburb. For all of your retail therapy needs why not visit Cockburn Gateway Shopping Centre? We promise it will not disappoint! The newly renovated and extended shopping mall is quite large and includes numerous department stores, speciality stores, banks, as well as casual and premium dining options for everyone. Success is characterised by pristine lakes, natural wetlands, lush park lands and reserves. This picturesque setting makes for the ideal summer hotspot, which is complemented by a number of barbecue facilities within a number of green park lands. For the kids, Success also has a number of playgrounds. Within the suburb of Success you can also find a sporting facility, which is managed by the City of Cockburn and the Success Regional Sporting Association. This facility includes club rooms, ovals, a playground as well as a function room available for hire through the City of Cockburn. Success's public transport system is well connected with transport infrastructure and is only 22.4 km away from Perth's city centre. Success has an efficient bus service, which operates frequently to Cockburn Central Station. From there train services are provided connecting to both Perth and Mandurah. Ample parking is also available at Cockburn Central Station.